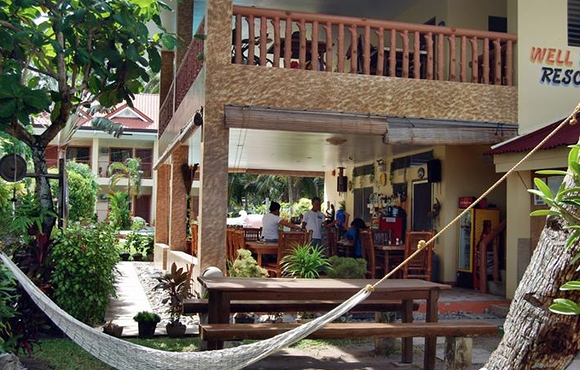 We are a small but well maintained Beach Resort, 25 minutes from Dumaguete center, on the island Negros. 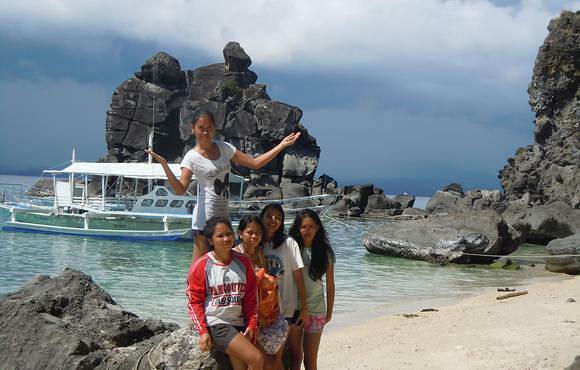 (Negros Oriental). 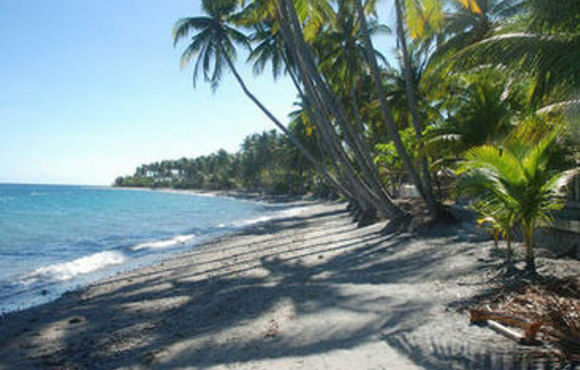 The island offers good possibilities for diving, swimming, biking and for motorcycle routes, or just for relaxing on the beach. 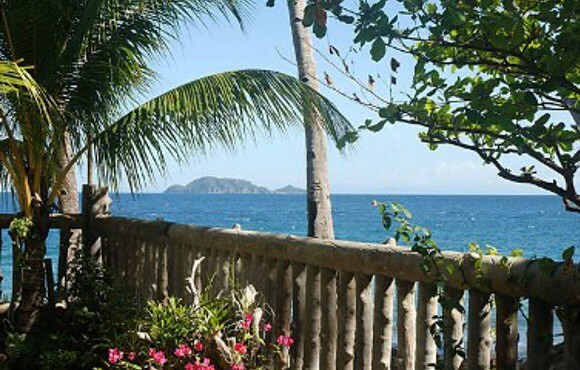 From our gardens directly at the sea, you have a beautiful view of Apo Island; one of the most beautiful diving places in the Philippines. For the braver guests, many different possibilities are offered on adventurous trips in the surrounding area. 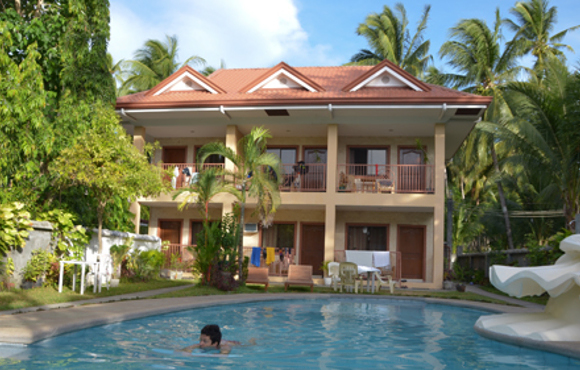 We are located right on the beach with clean water and lots of coconut trees. 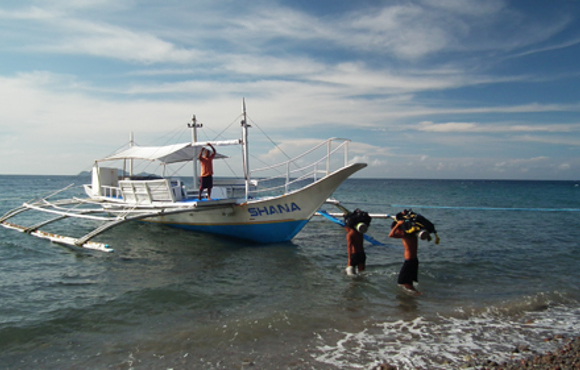 Few other places in the world rival Dumaguete when it comes to dive sites. This island offers incredibly colourful coral, thrilling walls and drop-offs, and so many unique sea creatures, that you will never want to leave. 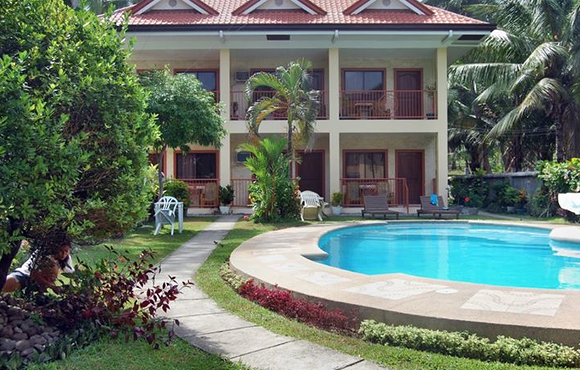 Whether you are a beginner or an advanced diver, Dumaguete has something for everyone. The natural splendour of its underwater world makes this one of the most desirable spots for scuba diving and macro photography. 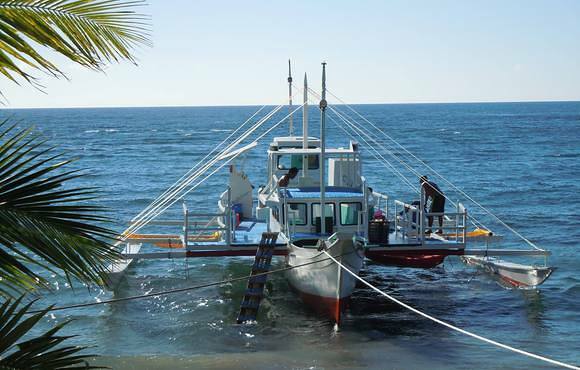 A safe, friendly dive operation you will most certainly revisit. 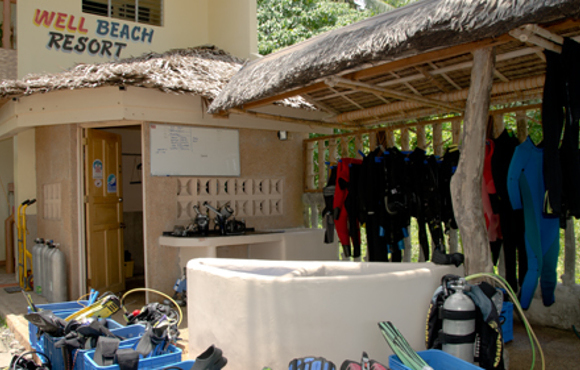 World class diving, attentive host and staff give Well Beach a family feel you don't find many places. This is one of the top 5 in the World. 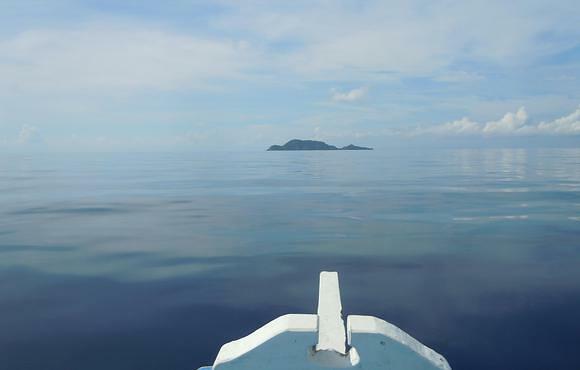 Apo Island is magnificent with escaping methane bubbles, a rich variety of sea life and beautiful corals.